a few fishes were landed. he does micro and light jigging, bottom and trolling. Nice, it's quite refreshing to see some local jigging catches and what's more it's from the northern/eastern side. That's a big cuda, what was it caught on? 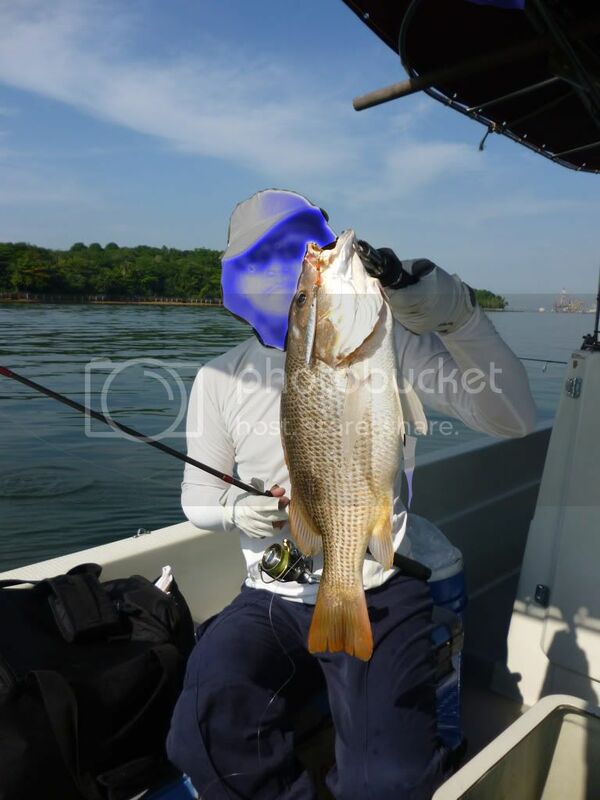 Fishing interest: Luring, fly fishing and most offshore fishing. Huh? 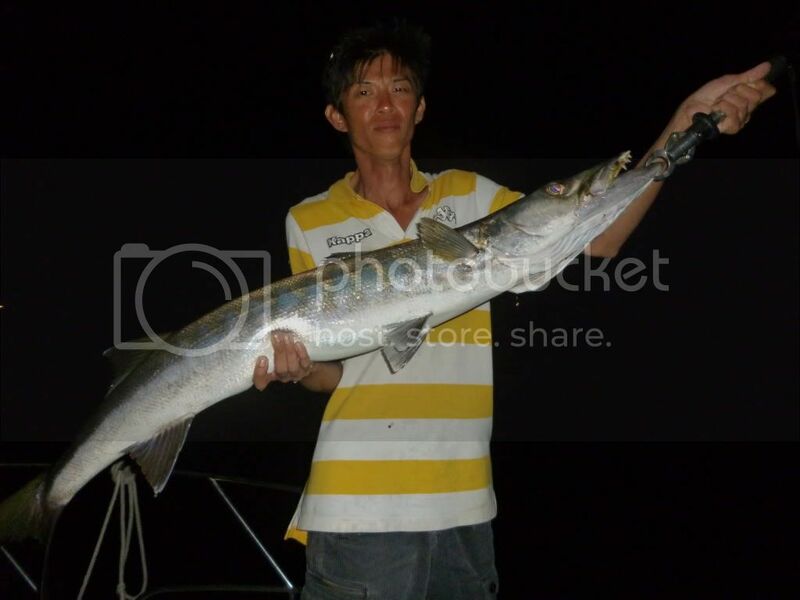 Didn't know blue alien also go fishing! Anyway thanks a lot for coming on board my boat. thanks for having us . . .